Come and visit Provence and Southern Drôme. We are located in the Enclave des Papes, a small territory of the Vaucluse, situated in Southern Drôme, which consists of the four villages of Grillon, Richerenches, Valréas and Visan, and is unique in France. Our tours will enable you to discover our rich historical heritage, meet and learn about the people and appreciate regional produces. You will be able to admire and photograph the beauty and colourful sceneries of Provence and Drôme Provençale. We will drive you in our comfortable, air-conditioned minibus, which carries up to eight passengers. We have frequent photographic pauses, so remember to bring your camera. Refreshments are served on board. 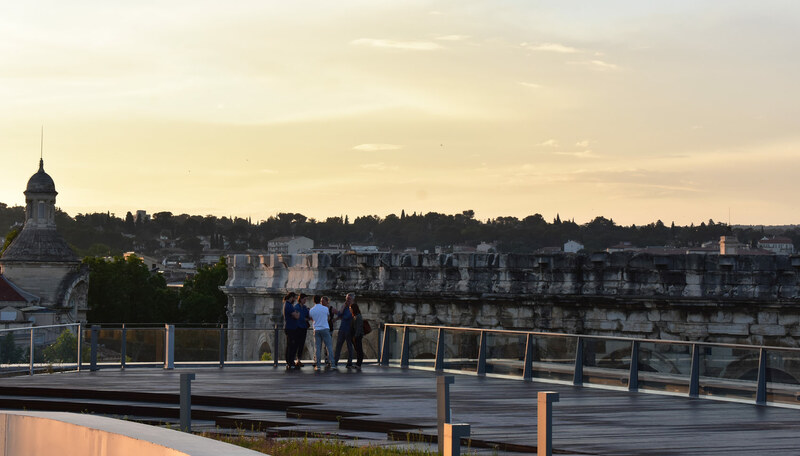 Provence Rêverie offers an original and convivial discovery through circuits that will take you from the Rhone Valley to Mont Ventoux, from the Camargue to the foothills of the Vercors. Provence Rêverie also offers station or airport transfers for individuals or companies, transportation for seminars or weddings, accompaniments for cultural, sports, or leisure outings in family or friends as well as transporting small parcels.